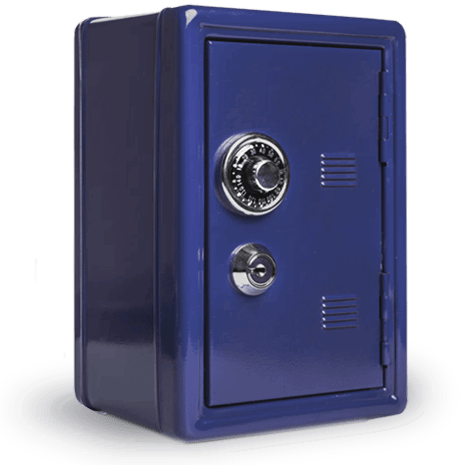 Keep important documents or family jewels in the safe to be sure of their integrity have a guarantee of theft or damage. If in the near future you plan to buy a car or apartment - safely store in the bank safe large amounts of cash. Are you planning a trip? Leave security values ​​in the bank safe at the time of vacation. Each safe has a unique lock with two different keys, one of which is at you, and the other - in the bank. This eliminates the possibility of opening a safe without your presence. The service is provided to clients - individuals and legal entities, residents and non-residents of Ukraine.